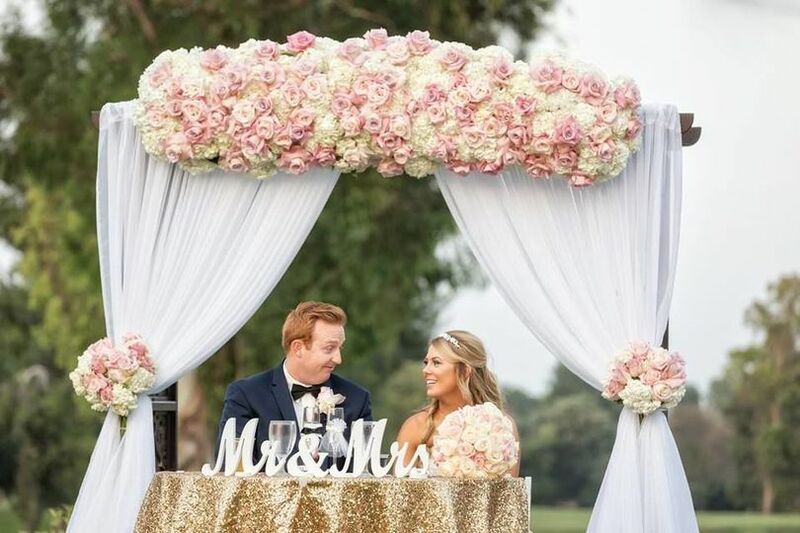 Valencia Country Club is a wedding venue located in Valencia, California that offers a spectacular ambience and world-class amenities. With a remarkable championship golf course as its centerpiece, this country club boasts privacy, elegance, and charm. 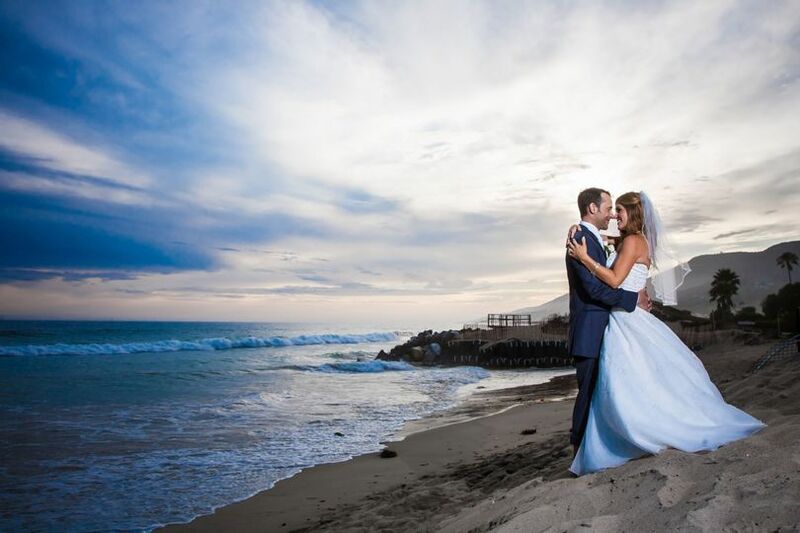 Valencia offers couples endless opportunities for their wedding, featuring a luxurious 45,000-square-foot clubhouse that has flexible space for an event of any size. 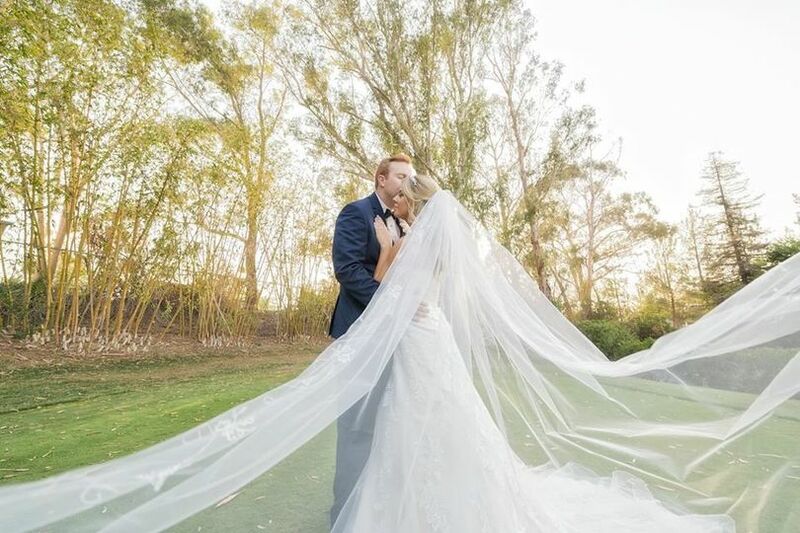 Their variety of elegant banquet rooms can accommodate up to 180 guests, while their emerald green golf course offers lovely grounds for pictures and unforgettable outdoor ceremonies and receptions. 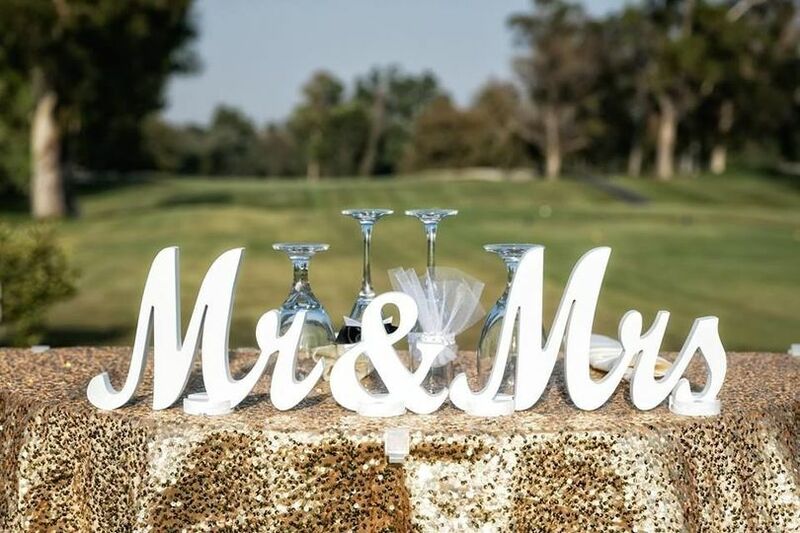 The First Tee Ceremony Site is set against the lush green backdrop of the golf course, and the event lawn is ideal for a large reception of up to 350 guests. The Valencia Ballroom and Lounge features amazing panoramic views and a wraparound terrace that is suitable for a cocktail hour before the big event. The Santa Clarita room is a smaller space that can be used for more intimate gatherings such as bridal showers and rehearsal dinners. The country club has a variety of options for dining, including on-site restaurants and a snack bar with assortments of sandwiches, beverages, and desserts. For special events, you can choose from a distinct variety of delicious menu items that are prepared fresh by the club’s executive chef, or customize your own menu for a one-of-a-kind culinary experience. 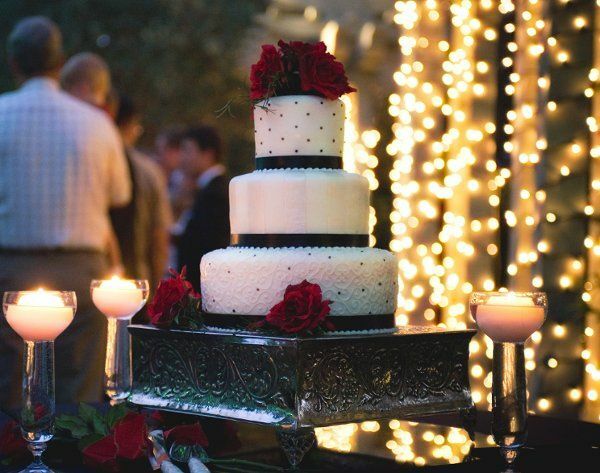 Couples also get access to wine, liquor, and their own signature drink to be used in a limited or open bar. 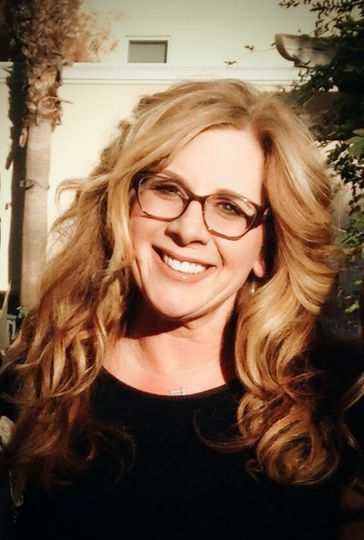 Tiffany Grummer, and the entire staff at the Valencia Country Club have been nothing but fantastic to work with. People kept telling me that weddings are supposed to be a stressful process; however, this venue is one facility that will not add extra chaos to your plate. Any time I had a question or decided to change my mind (which was multiple times), Tiffany not only responded quickly, but was also positive, kind and did not make me feel like a burden. She was able to ask specific questions that got me considering details I may have forgotten or not considered. The venue has practically everything you would need onsite and at reasonable prices. 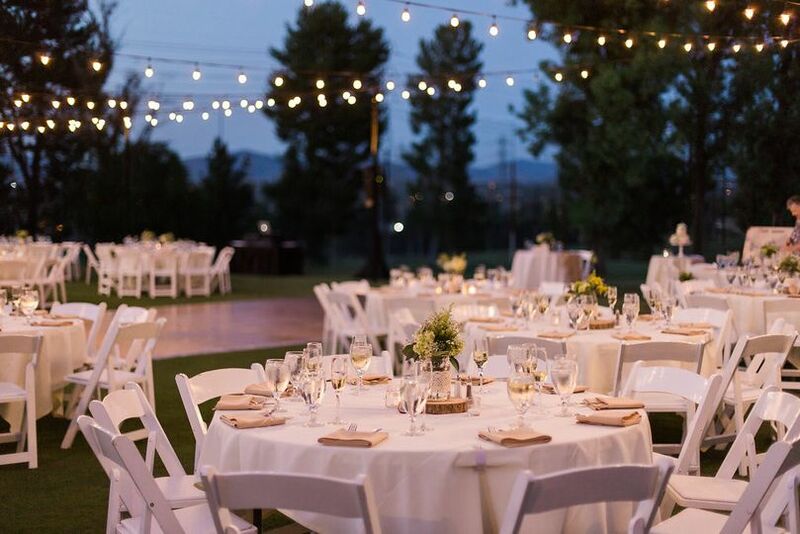 It was evident that all aspects of the Valencia Country Club team do a great job communicating together (Coordinator, Bar, Catering). The scenery is beautiful, and with the help from the included golf cart, we will have many amazing pictures to reflect back on. 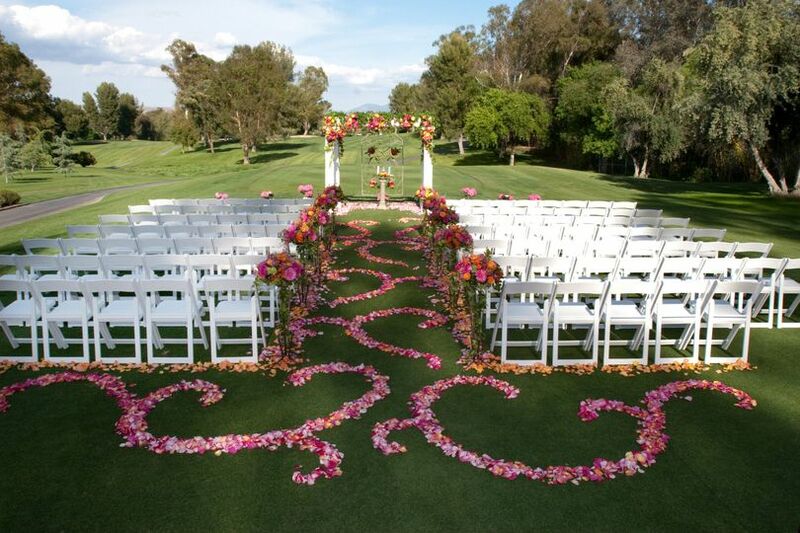 Everybody that we worked with at the Valencia Country Club was incredibly caring, flexible and easy going. 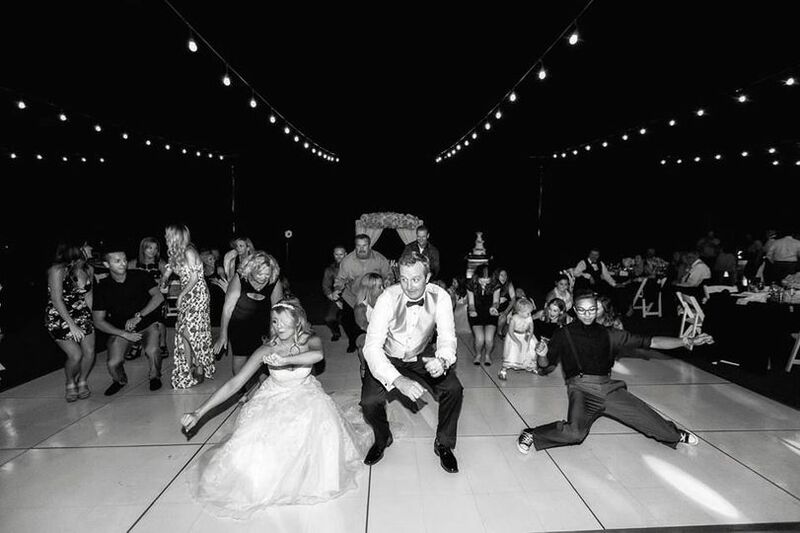 The vibe helped calm our nerves and made the planning process much more enjoyable and fun. Aw, Thank you for your sweet works. 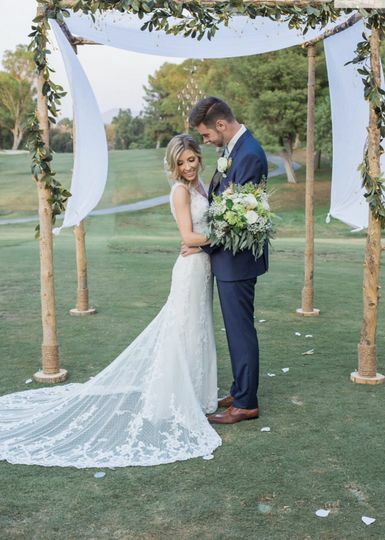 You guys are a dream to work with and we could not be happier to be part of your special day. Valencia Country Club worked with me as my needs changed & made special meals for my guests who were vegetarian or had food allergies. I was extremely satisfied with the service & quality that the Valencia Country Club provided for the wedding rehearsal dinner we had there! The dinner was delicious & beautifully presented. The wait staff was attentive to the needs of my guests. Tiffany Grummer worked with me throughout the process. She was professional & flexible. My thanks to VCC for a wonderful evening!!! Tiffany and team did an excellent job on our family function! 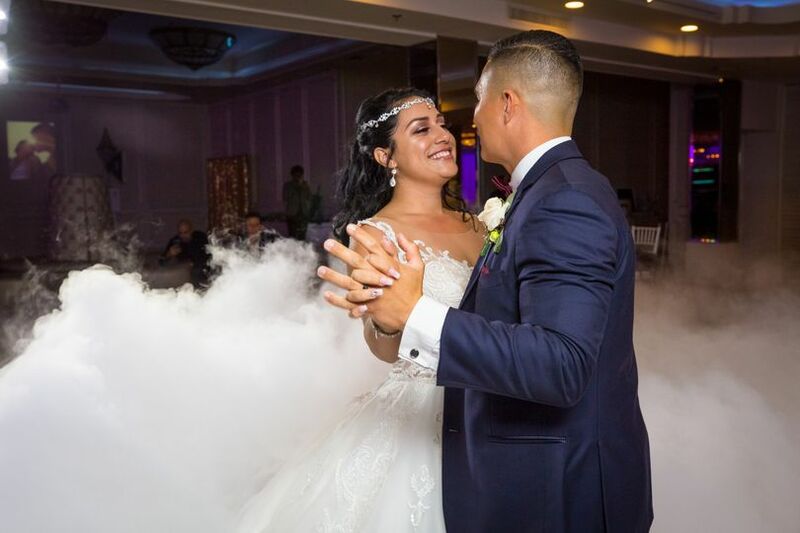 The Valencia Country Club has a perfect set up where those who want to enjoy the music can party on the ballroom dance floor and those who want things a little more quiet can enjoy the separate bar area or the outside patio. 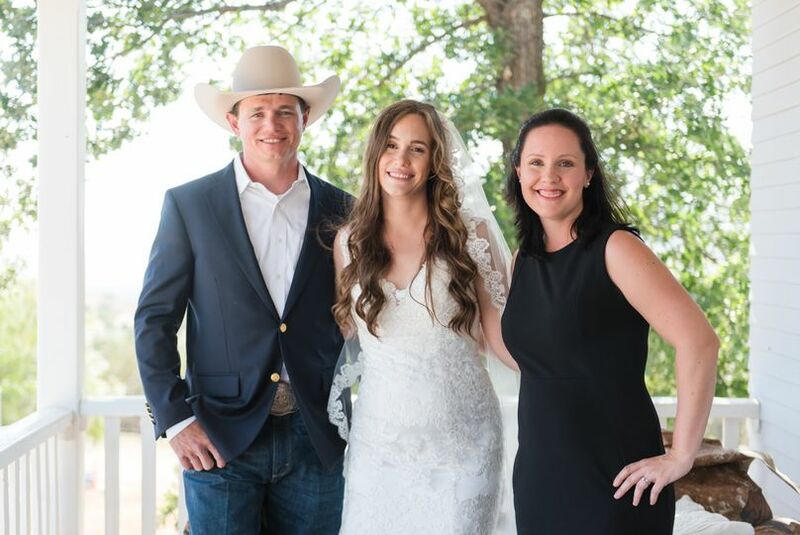 Whether it was allowing us to set up a little early or making sure our favorite spirit was available for the party, Tiffany was very flexible with everything and she went above and beyond to accommodate us. The food was delicious and, to top it all off, I think it was a great value! We definitely recommend the VCC for your event!